Smaller energy bills, bigger points. 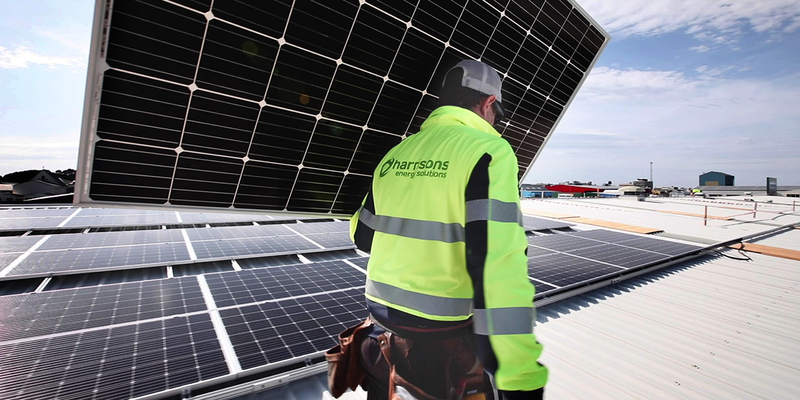 If you love the idea of going solar to save the planet or save money, then talk to Harrisons Energy Solutions. Not only will they help you make your home warmer and healthier, affordable high tech Solar PV systems will save you heaps in the long run. Their fully-trained home energy consultants will provide a complete home health audit to help you decide what’s best for you, your family and the planet. Harrisons Energy also have a wide range of other great products like ventilation systems, insulation and heat pumps. The key components of a healthy home are ventilation, insulation and heating and Harrisons Energy are committed to ensuring all Kiwis have access to affordable, wholesome homes. The i-vent® Intelligent Ventilation System improves air quality to help protect your family from unhealthy bugs and allergens – as well as making your home more efficient to heat. Why Solar? Check out 'The Benefits of Solar Power for Every Kiwi Family' to see how Solar can make a difference in your life. Available in selected regions nationwide.